Working from hand sketches, diagrams or existing prototypes, 3D models can be developed to showcase and analyse any product in its initial design stages. These models can be further developed in to manufacture ready data if required. 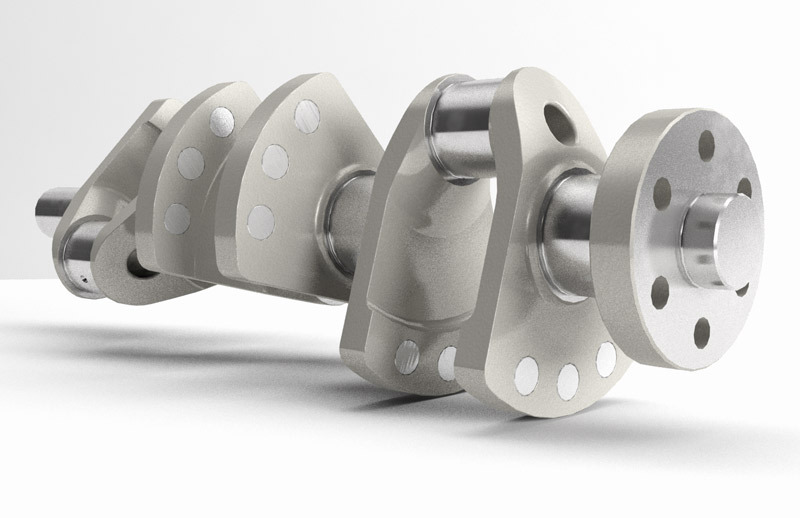 Autodesk Inventor parametric gives us the ability to design and simulate mechanical systems and components in a 3D kinematic environment. This means we can design and analyse products for full mechanical motion, mating relationships and interference issues before any manufacturing is done. Full manufacture drawings can be produced once a successful solution is found. Unless otherwise stated or requested, all drawings will be produced in accordance to BS 8888. It is possible to adopt any company standards that may be required to comply with in-house methods. 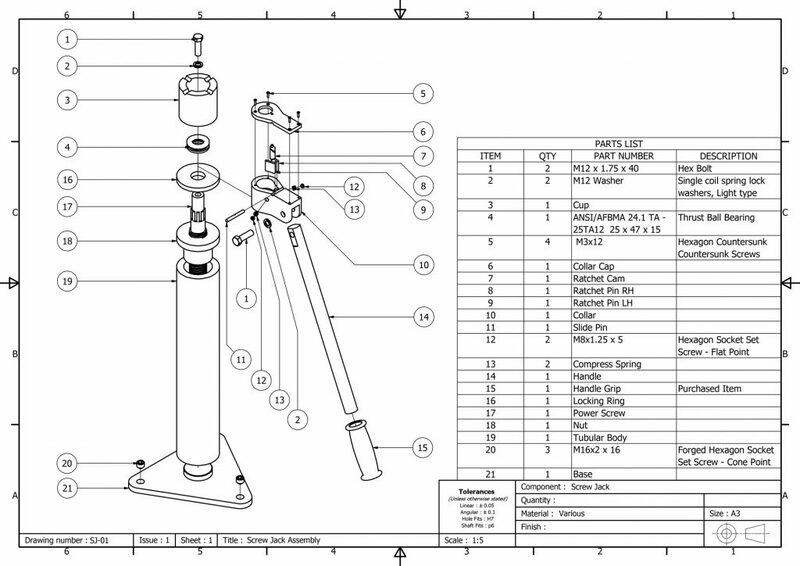 Schematic drawings are of a top level assembly, they are used to illustrate the relationships and assembly order of a product. A complete itemised Bill of Materials (BOM) is also included for reference. 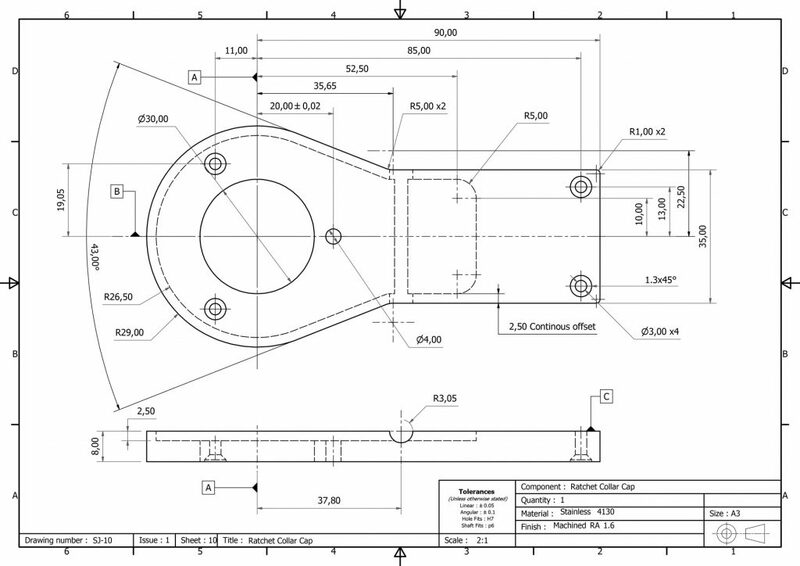 Manufacture drawings are intended to convey a 3D model in to 2D technical documentation that contains all necessary information for the manufacture and assembly of a product/component. Extending the services we offer to the manufacturing industry, we offer finite element analysis (FEA) to explore the most common problems with stress and structural integrity, heat transfer and vibration. 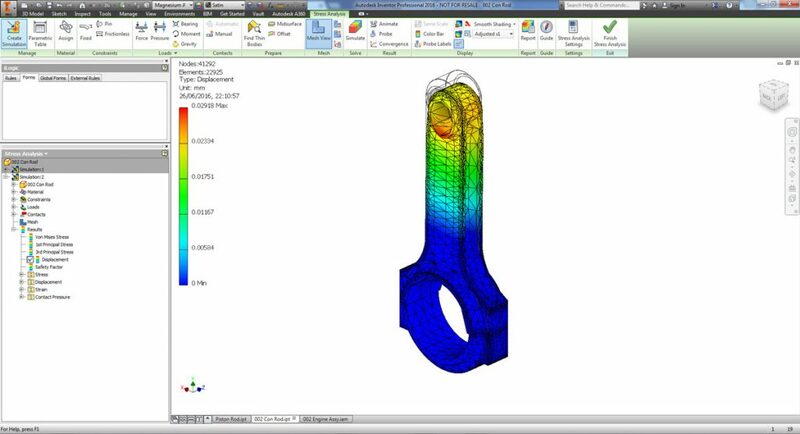 Using leading FEA software and techniques, our FEA consultants have many years experience in the delivery of solutions to challenging problems in design, manufacture and operation faced by our customers. Using powerful 3D surface and solid modelling software we can recreate the geometry of complex objects from the 3D scanned data. 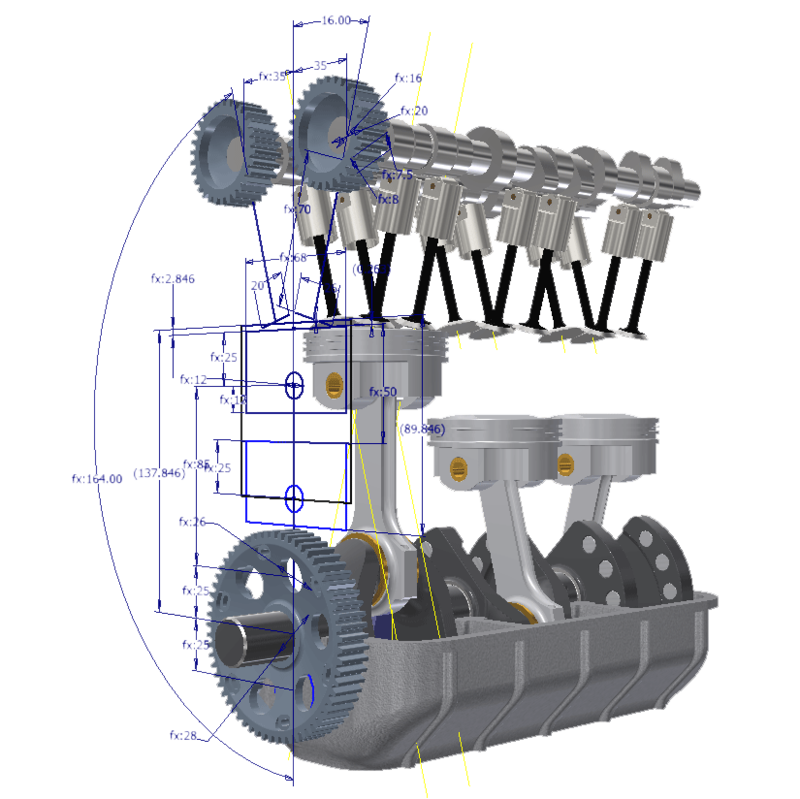 To create 3D CAD models and 3D CAD documentation where none exists or has been lost. 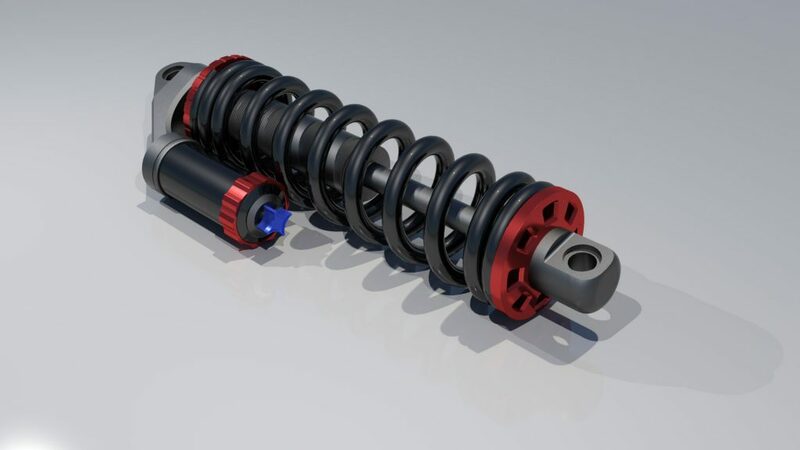 To create a 3D CAD model for the purposes of adaptation or modification e.g. adding additional inlet and outlet ports on a manifold. 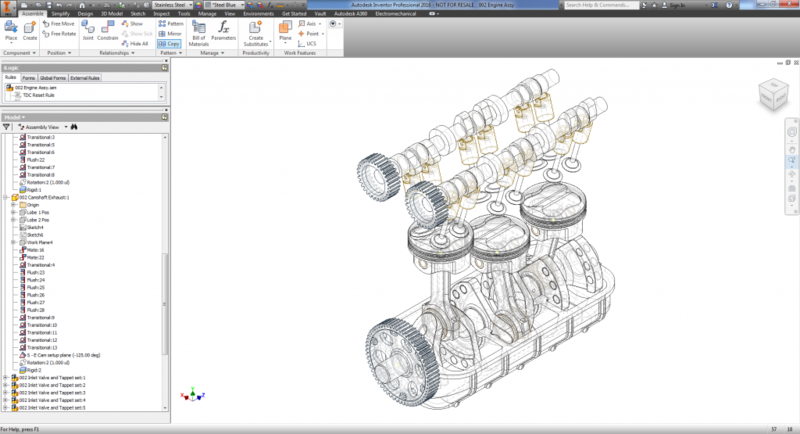 To create a 3D CAD model for export out to digital simulation software e.g. for finite element analysis of stress, structural loads, heat transfer and vibration. 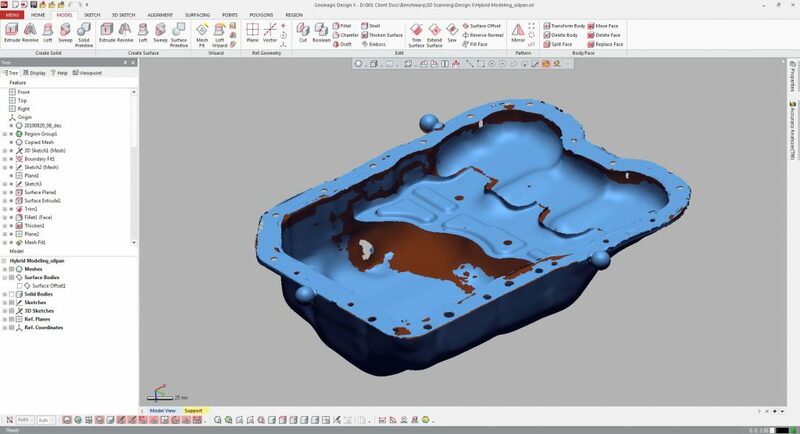 We can produce quality control and inspection reports by comparing the scanned object against a reference object. The reference will often be a 3D CAD model but can also be a ‘master’ object which itself is also scanned and against which other scanned objects are compared. The quality control and inspection reports can show and quantify the deviation between the scanned and reference objects over the whole body surface. Checking the extent to which manufacturing tolerances in production vary over a period of time or number of cycles. Checking wear, erosion and/or deformation as a result of in-service conditions. Checking against target shapes and dimensions for materials such as elastomers, plastics and/or those subject to creep. Being a non-contact method means that our scanner does not deform the surfaces which are being measured. This is especially useful for when measuring non-rigid materials. Profile deviation colour mapping/contouring with adjustable filtersProfile deviation colour mapping/contouring with adjustable filters. 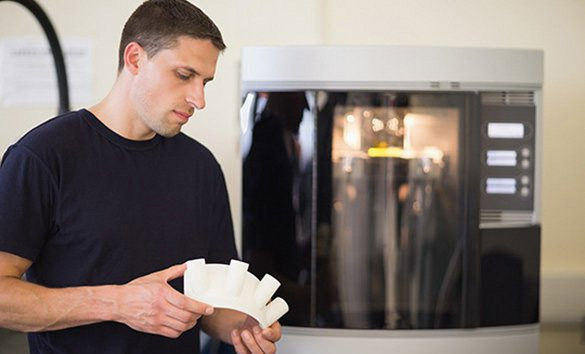 For customers wishing to move from the virtual 3D model to a real prototype, we offer a rapid prototyping service based on the use of 3D printers. Prototype models can be produced in a variety of colours, materials and print resolutions. We can also provide outputs ready for CNC machining. Where customers require photo-realistic visuals, either static or animated, we can provide high-quality 3D modelling and visualisation. This will take account not only of the colour and texture properties of the object to be visualised but also the environment in which it is placed, including lighting conditions, reflections and shadowing. Animations can also be produced for kinematic assemblies, showing the interactions of component parts, potential interference and clashes. Want more information on our Manufacturing Services?